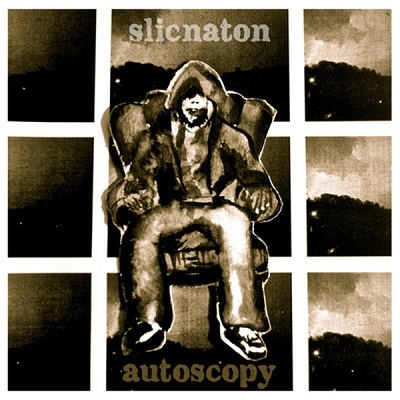 Slicnaton is Nicholas Slaton’s throne, from where he commands towers of epic drones into slow and heavy motion. The 34 minutes long ceremony of piercing sound is brutally naked and devoid of any disguises or artificial aesthetics. Instead – Slaton brings a slow trail of dark melancholia and painful vibrations. Painful not in the sense of harsh and violent volume and velocity, but in the sense of emotional charge that rides on these needle-like waves. “Autoscopy” manages to sound both overwhelming and intimate, and this is what makes the album very interesting and rewarding drone album, and one of the best releases that I have heard from Silber records, without taking anything from their other great artists.